Organisations should be looking at expense technology that meets employee expectations if they want to speed up the expense process and cut costs. 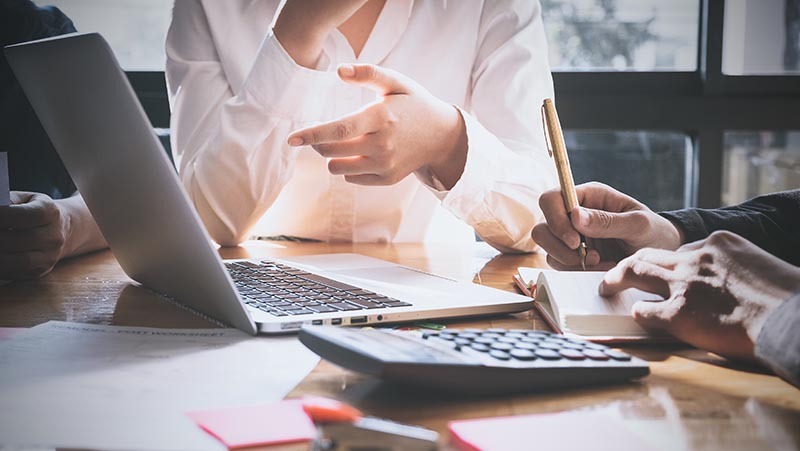 The business case for using an expense management system (EMS) is already clear with the available, existing technology. But expense technology is already moving on. What is even more important is that perhaps for the first time ever, user readiness is moving even faster. The norm is for outliers to create a new concept or functionality, early adopters to give it a run for its money and eventually acceptance filters down to the wider population. If anything, employees are more familiar with and more willing to use new technologies than their employers. They are already interacting with chatbots who arrange everything from deliveries to reporting lost bank cards. Today we have an environment where business users have been exposed to possibilities in other sectors and are ready to use them at work, only to be frustrated. According to the Mobile Money Report, mobile payments are a given with usage rarely falling below three-quarters of the population. Mobile wallet use as both a payment and management app is growing exponentially. Nearly half of mobile users at least check their balances using smartphones while transacting and transferring has grown by around 30-50%. Despite this willingness to use expense technology many companies still aren’t making things as easy as they could for their employees. A survey by Global Business Travel Association (GBTA) Foundation showed that large numbers of employees (55%) are still using cash and personal payment cards to pay for corporate spend on everything ranging from incidentals such as food and snacks to big ticket items like flights and hotels. It goes without saying that this in itself creates an expenses management nightmare. Finding receipts, reporting details accurately and into the right systems in a timely manner, getting reimbursements organised - sometimes even before the proof of payment has been logged - these are all eating into company time and resources unnecessarily. The report noted that the majority of spend was on corporate credit cards and that around three-quarters of executives were happy with the level of insight into spend they provided. However, less than half of expense management executives (48%) surveyed were happy with the level of detail on spend coming back from cash or personal card spend. It is becoming increasingly clear that providing employees with a better way of both paying for items on expenses and reporting them afterwards is clearly what they expect. Some organisations will no doubt worry about the level of control that they are giving up, however, they need to realise that these tools are what employees are coming to expect and the efficiencies the tools bring will benefit the whole company.